Qatar National Convention Centre (QNCC) is poised to attract more international events, according to QNCC's Director of Business Development, Trevor McCartney. Speaking at IMEX in Frankfurt, McCartney said the AEG Ogden-managed centre had already exceeded its revenue target well before the end of the first year of operation, posting an estimated economic impact of almost £13million from overseas visitors. 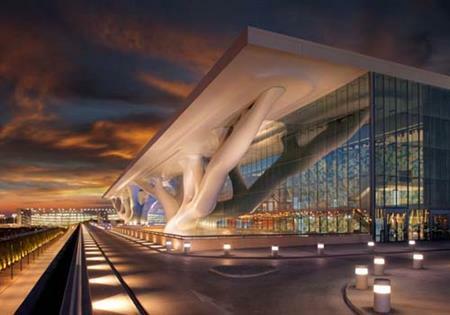 In seven months, QNCC has hosted 128 events, catering for more than 128,000 visitors.